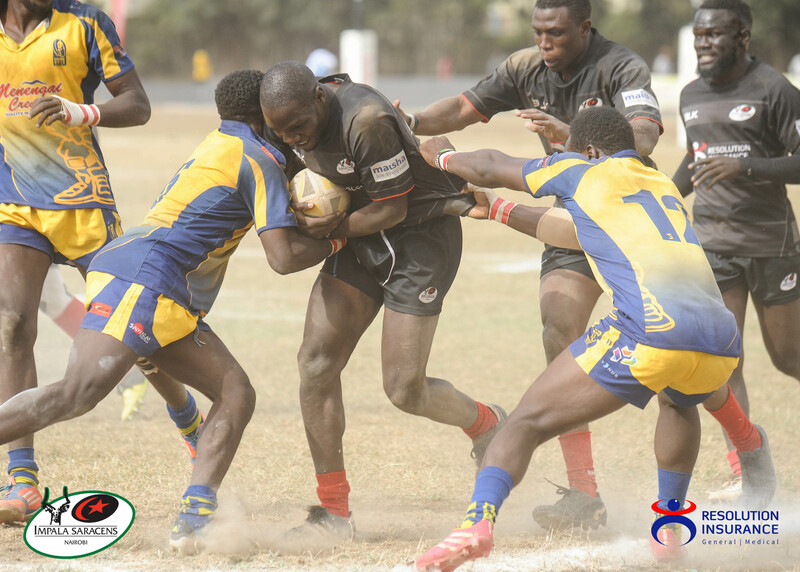 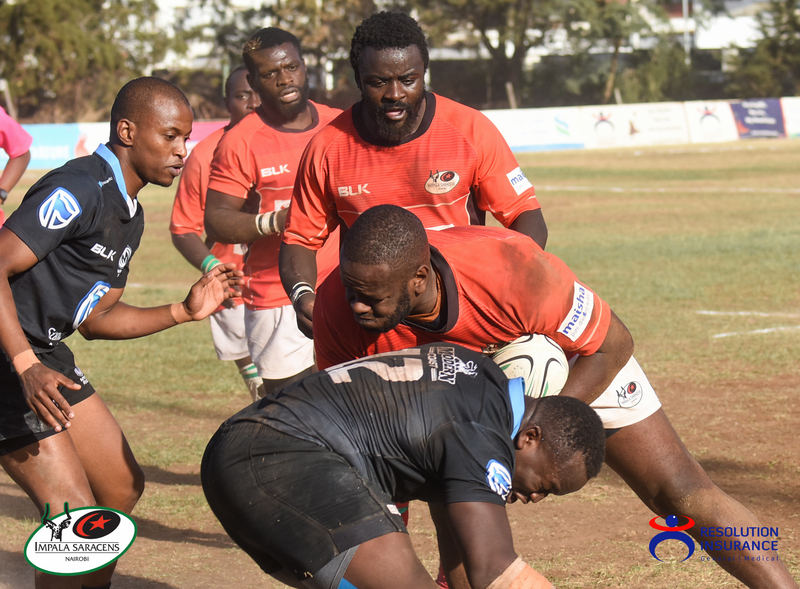 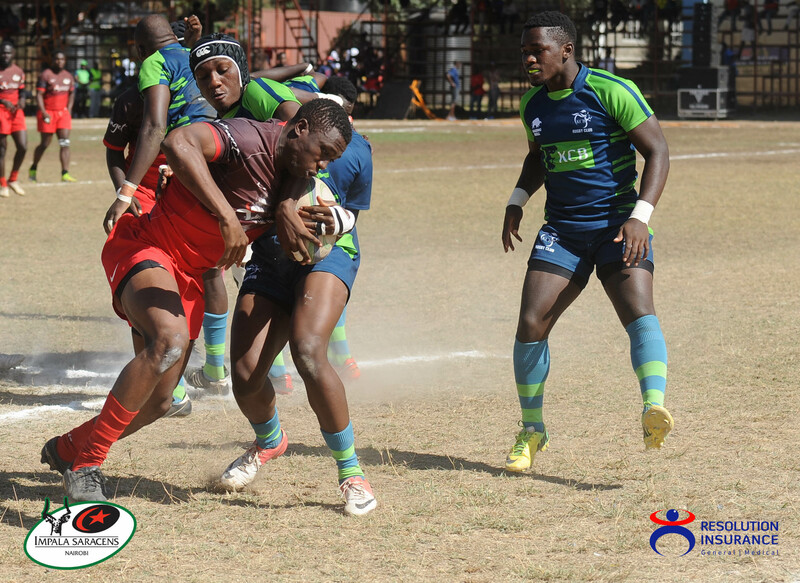 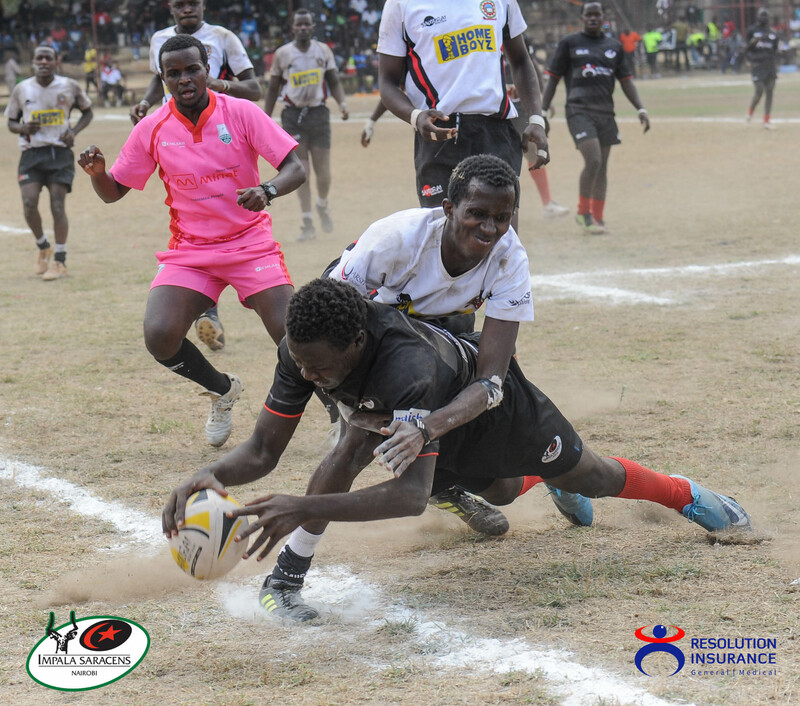 3 changes have been made to the Resolution Impala Saracens Gazelles squad that did duty last weekend at Strathmore university grounds in Madaraka. 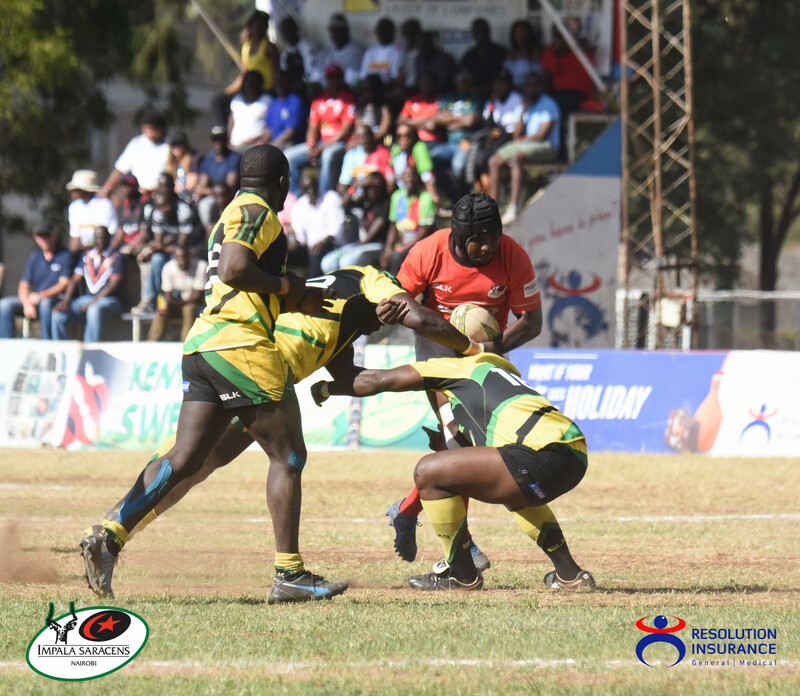 The technical bench has made tactical changes within the front row, maintained the starting locks and the back-row. 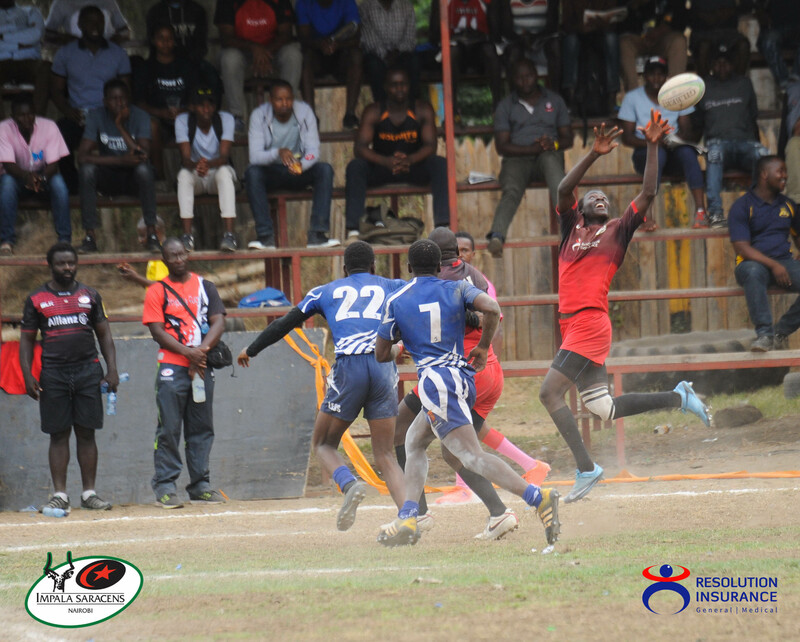 The absence of one player necessitates a shift in positions within the back-line. 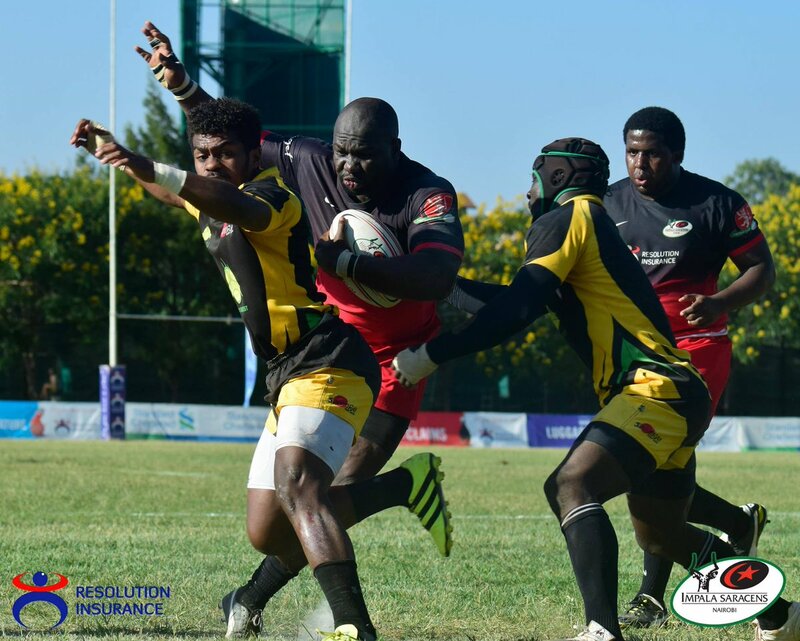 Edgar Obino & Kelvin Ronnoh will start as loose-head & tight-head props respectively. 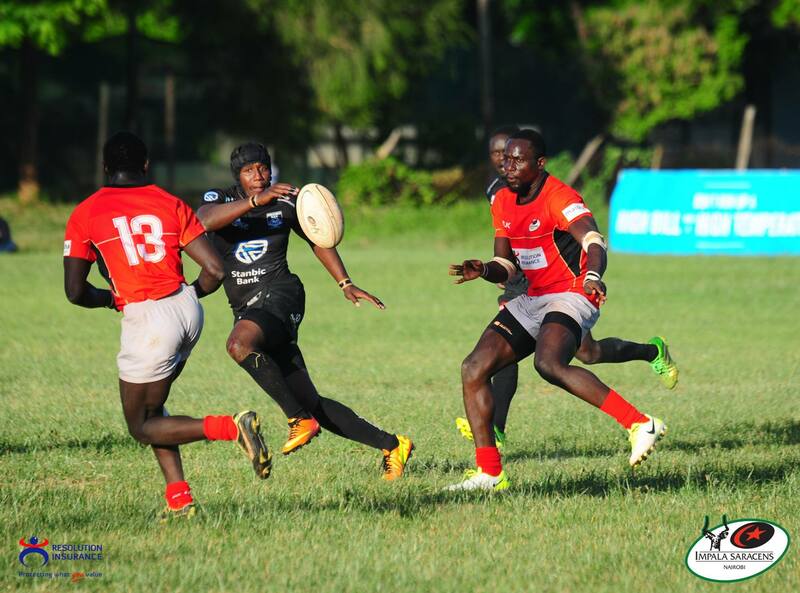 Stephen Juma & Saul Kivumbi who started in these positions last weekend, could be introduced later on in the match. 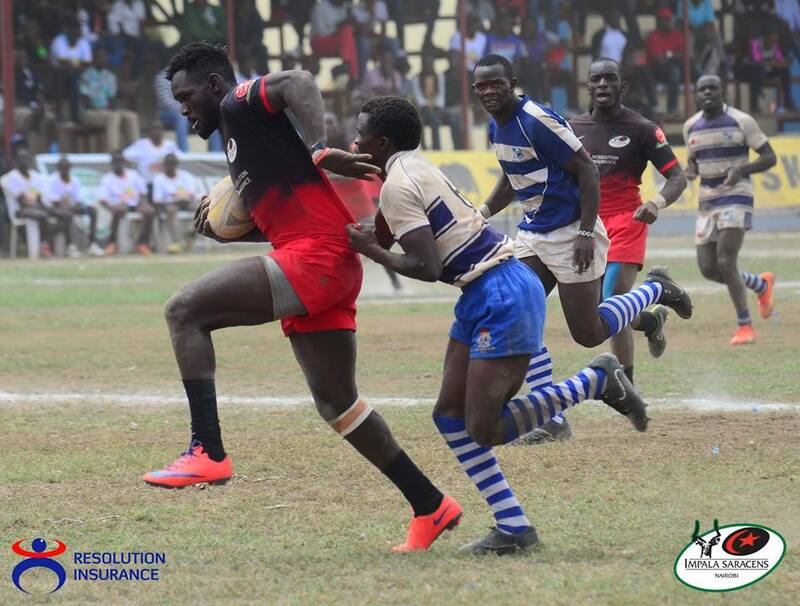 Quinto Ongo will not be involved in contact rugby this weekend. 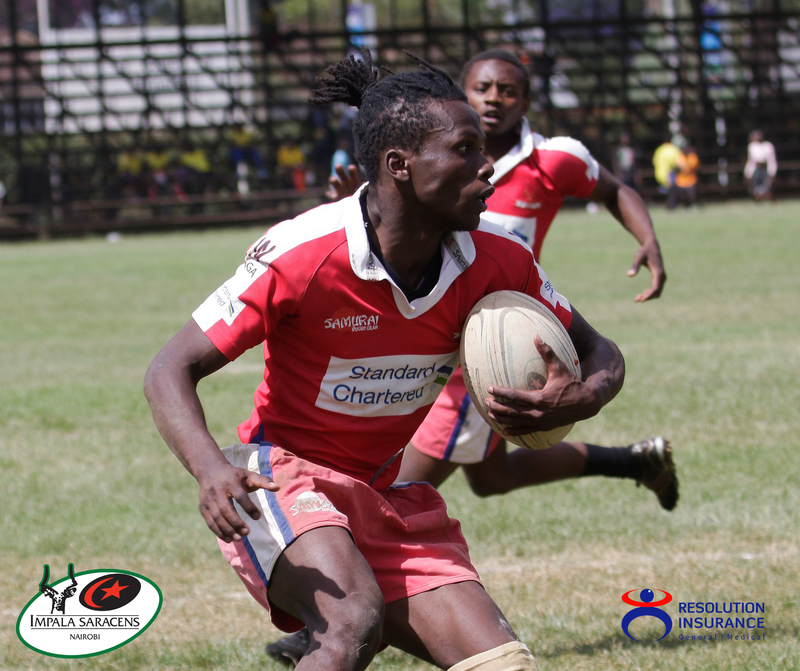 The technical bench has made the decision to recall Anthony Odhiambo and hand him the number 15 jersey. 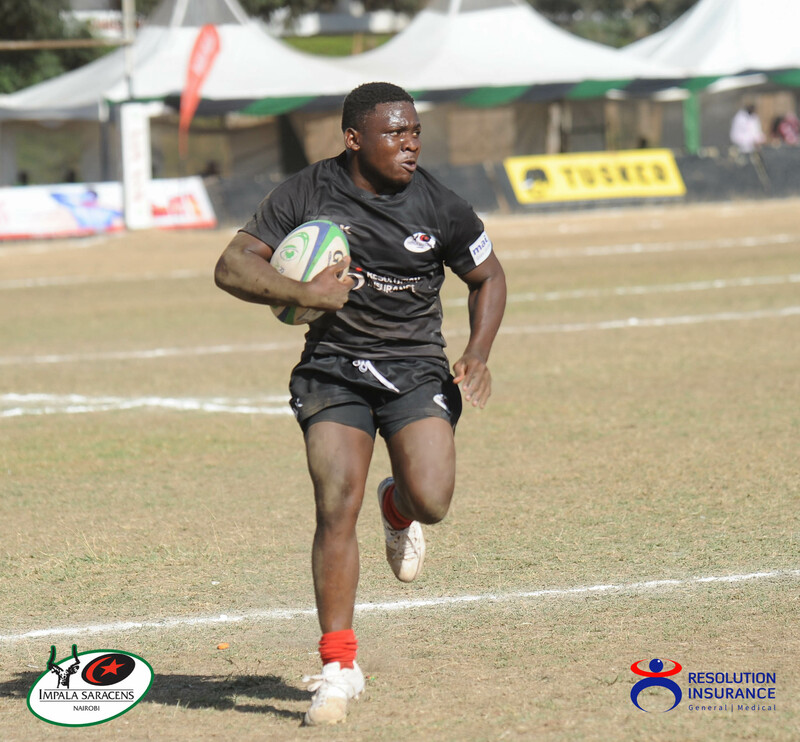 Bradley Ochieng who started in this position last weekend – shifts to the right wing.